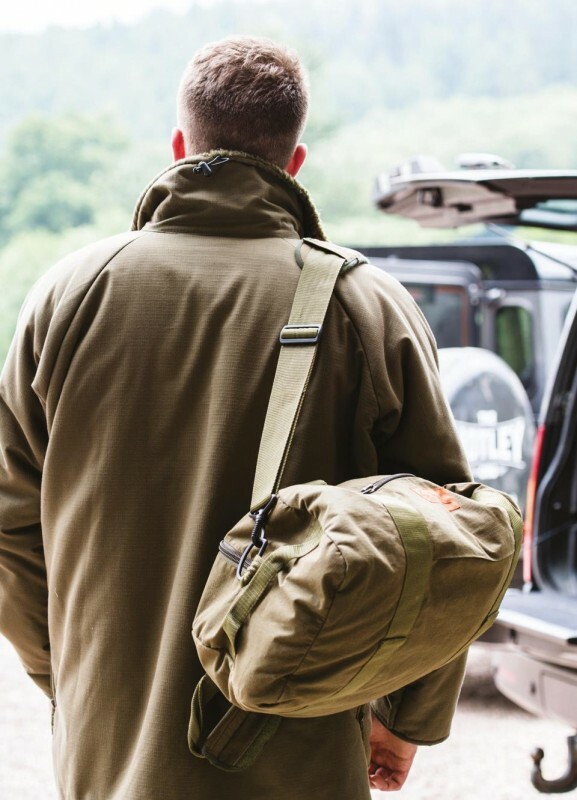 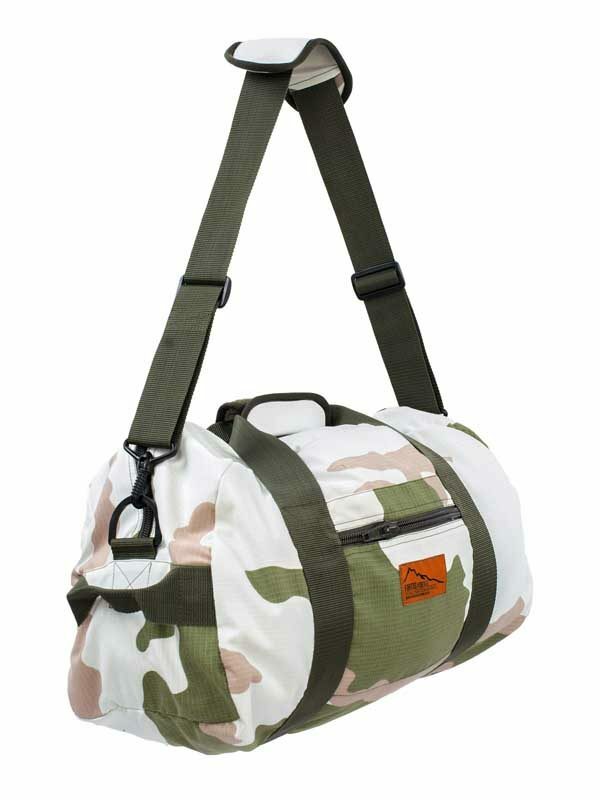 The Utility Bag is one of the most useful and practical bags we have at the company. 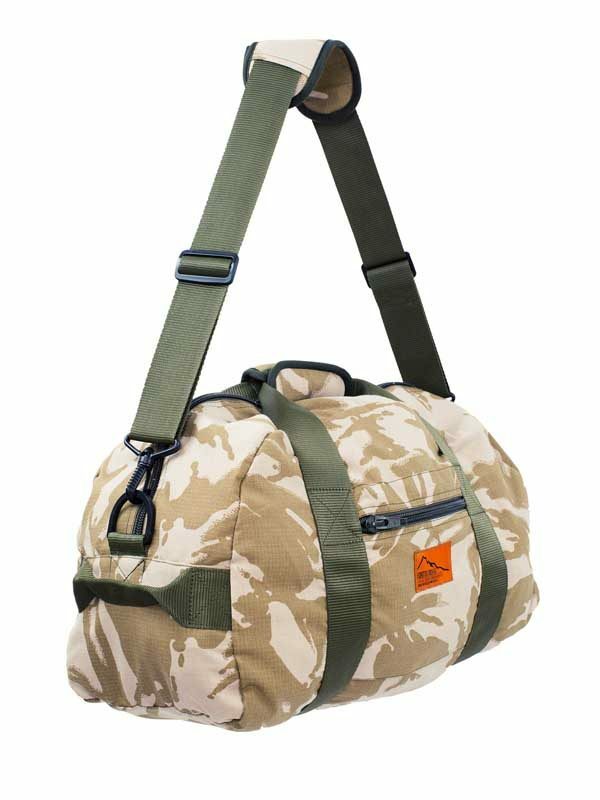 The bags have been used in the company to transport all equipment for events around the world since we began in 2004. The brilliant manufacturing of this simple PU lined fabric, 35 litre bag is second to no other. 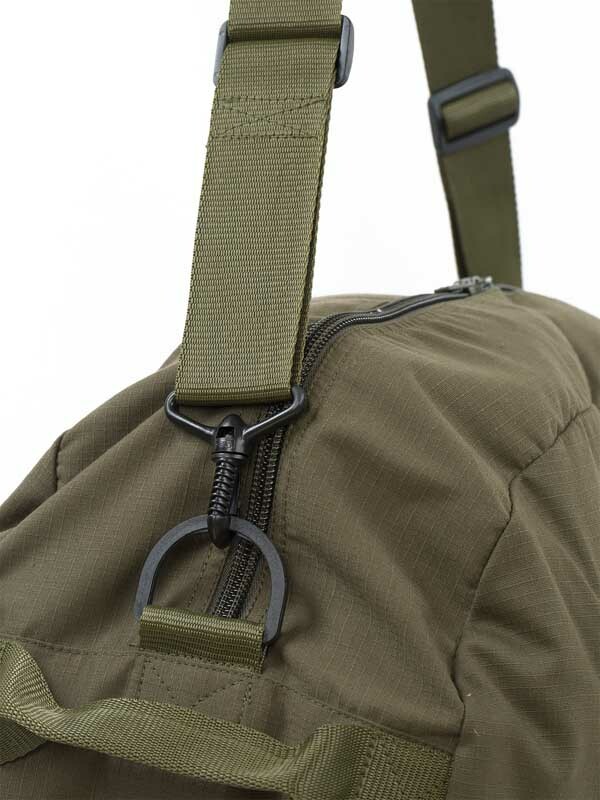 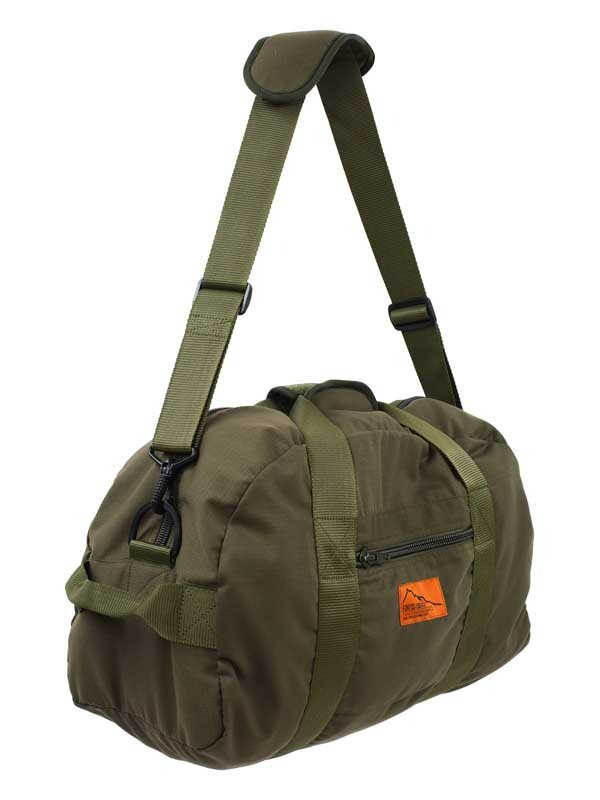 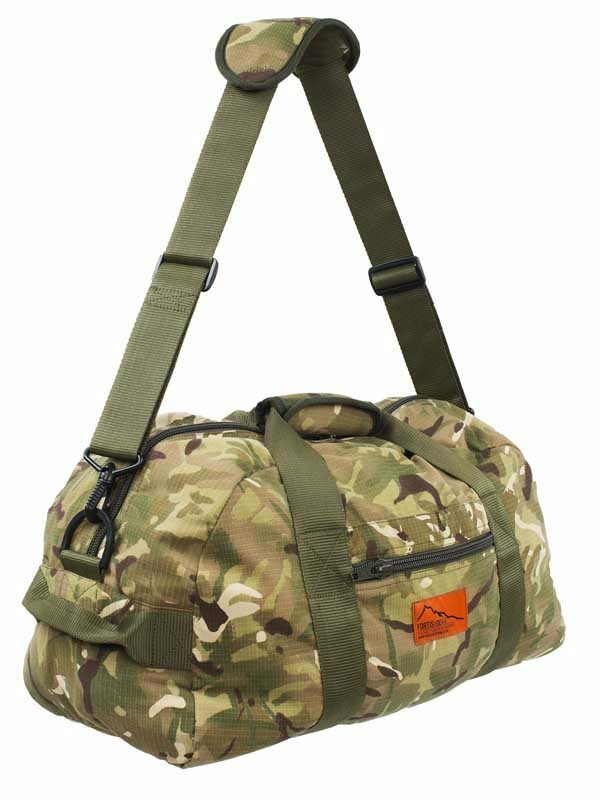 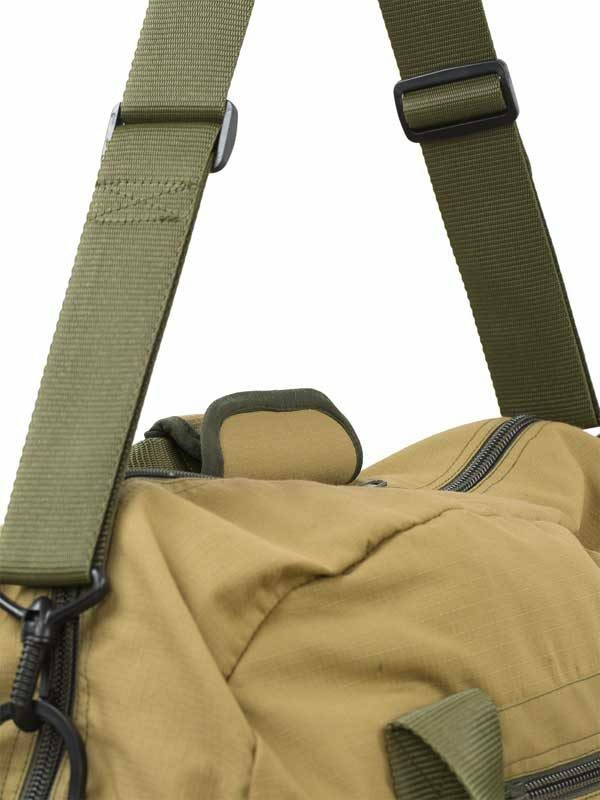 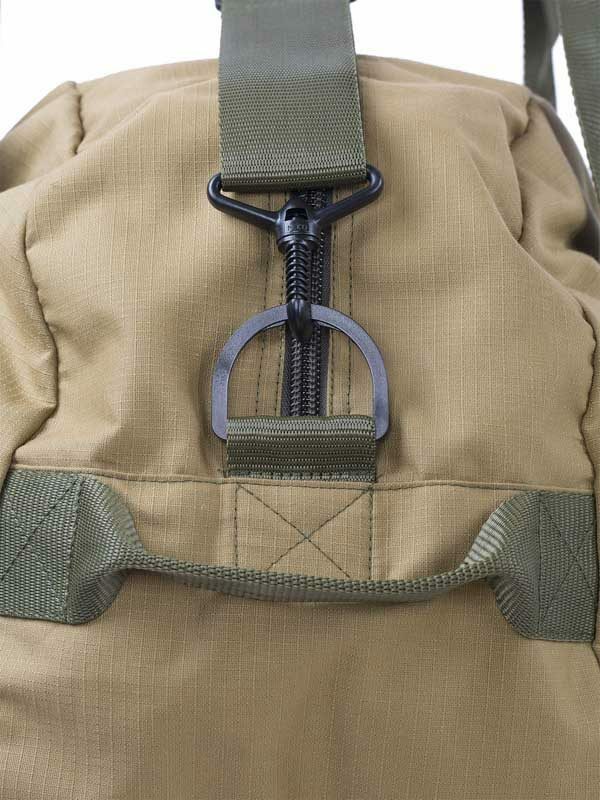 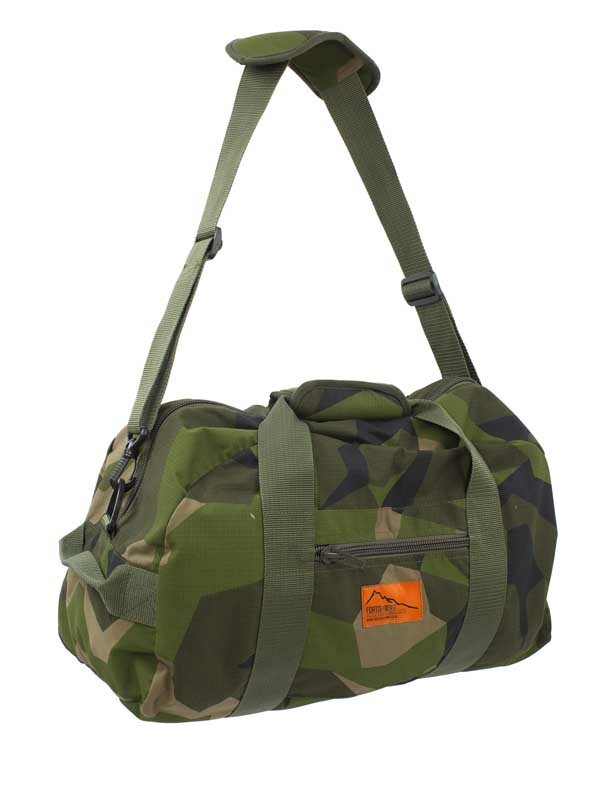 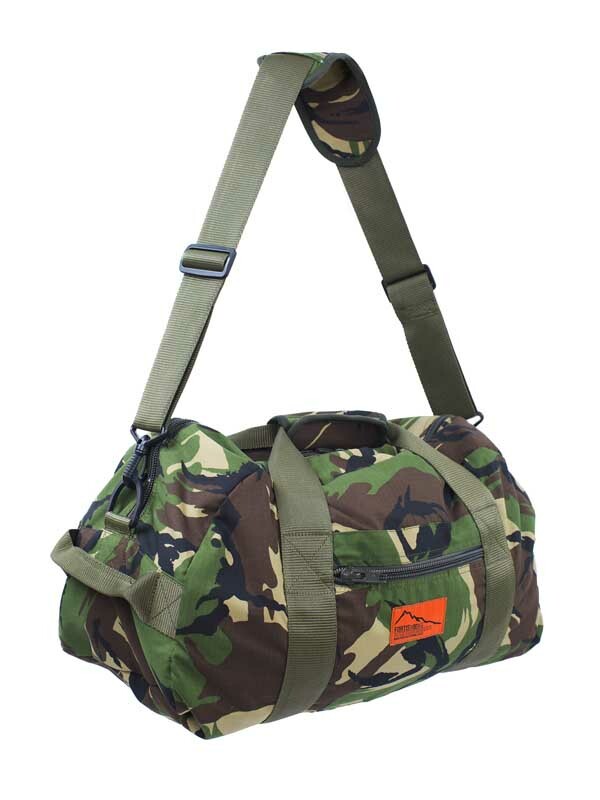 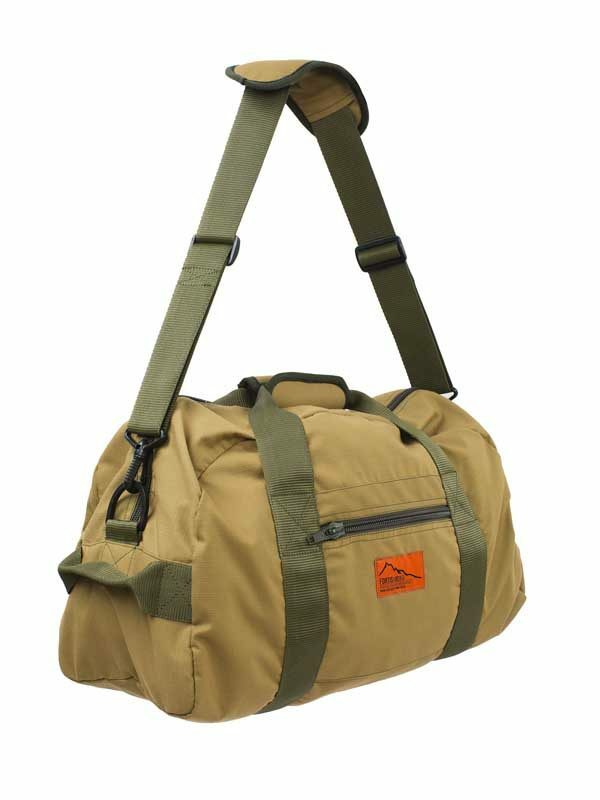 It features heavy weight zips and 50mm webbing, handle and shoulder strap. 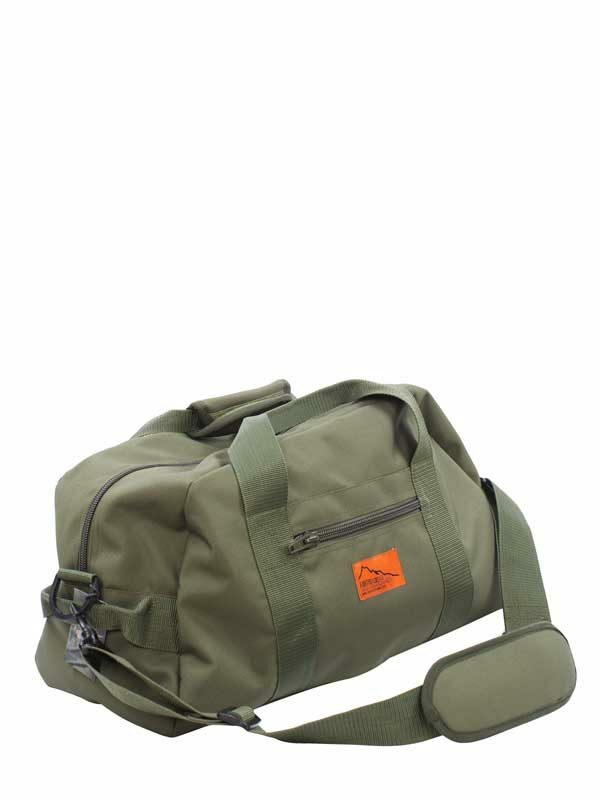 It is available the colour of your choice. 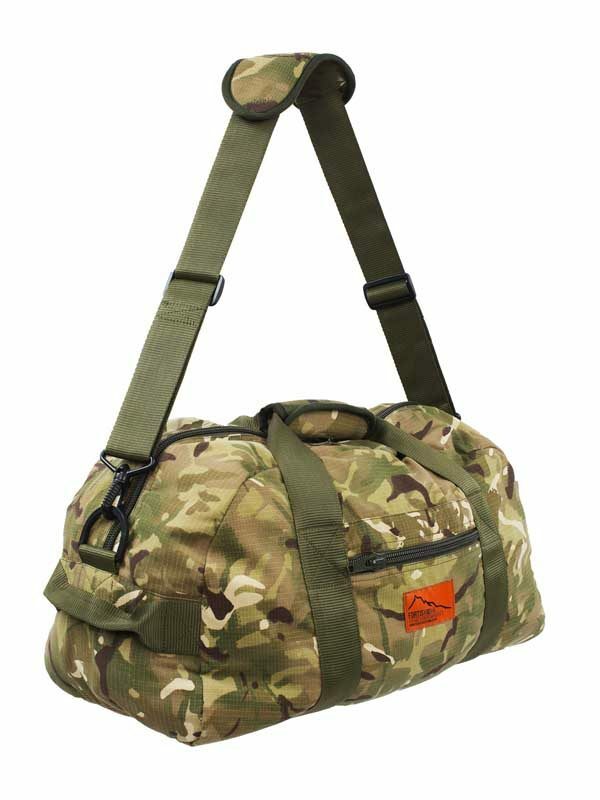 I have used one of these as a range bag for over a decade, it will easily take 500 plus 12g cartridges boxed and it shows no sign of wear. 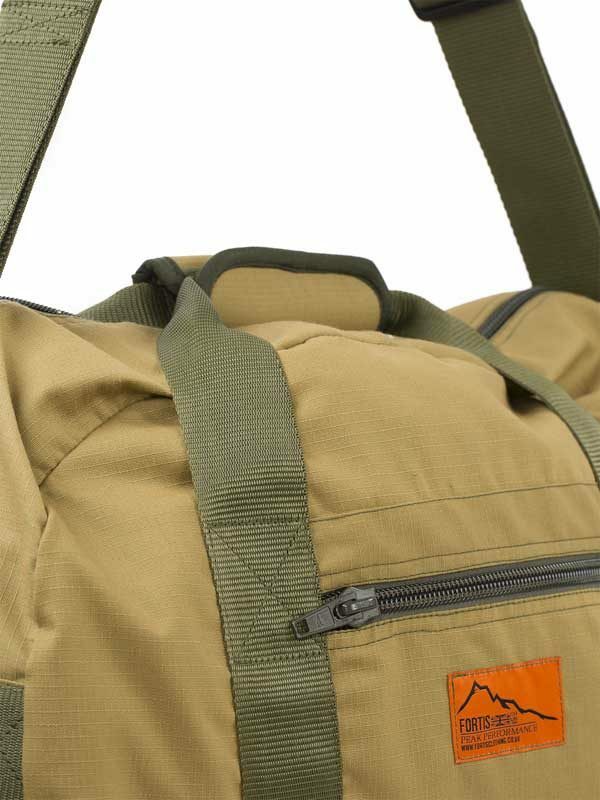 It’s a great bag!